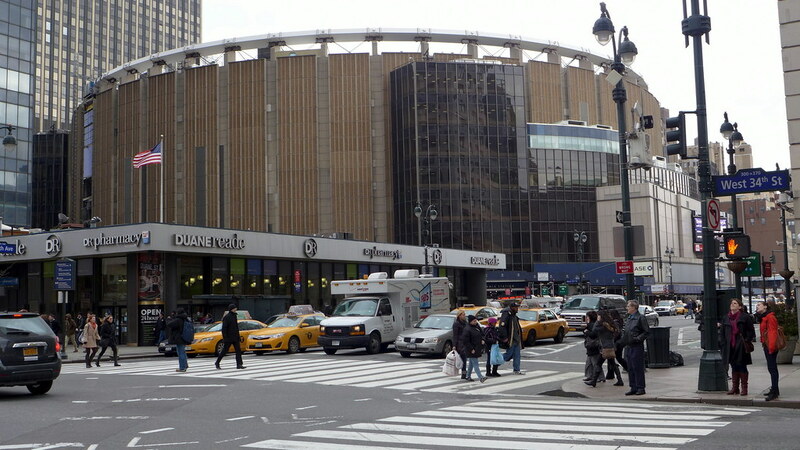 Everything's bigger and bolder in New York City - and that includes the sports franchises. Just take the New York Knicks, whose coaching staff is almost as storied as the basketball players themselves. The top Knicks coaches come in many forms. Some great leaders prioritized defense, while other former Knicks head coaches developed genius offensive plays. Many of the best New York Knicks coaches once played professionally themselves. Who will you find on this list of famous New York Knicks head coaches? Pat Riley coached the Knicks from 1991-1995, leading them to the finals, but never receiving a championship in New York. He left the Knicks to become the coach of the Miami Heat. Basketball Hall of Fame inductee Rick Pitino was the head coach of the New York Knicks from 1987-1989. Other good Knicks coaches include Red Holzman, Don Nelson, and Kurt Rambis. Do you have a favorite New York Knicks coach? Give the best team leaders a thumbs up, vote down the coaches you consider the worst, and get in on the conversation in the comments section.